To sign-up & register for MMA4LIFE's premium coverage, insider news or "PRO PREDICTIONS" expert betting service - click DONATE above!!! & Main Card Fight Picks! Don’t forget to check out www.mma4life.ca/podcasts for weekly episodes of "Beyond The Cage" MMA podcast! 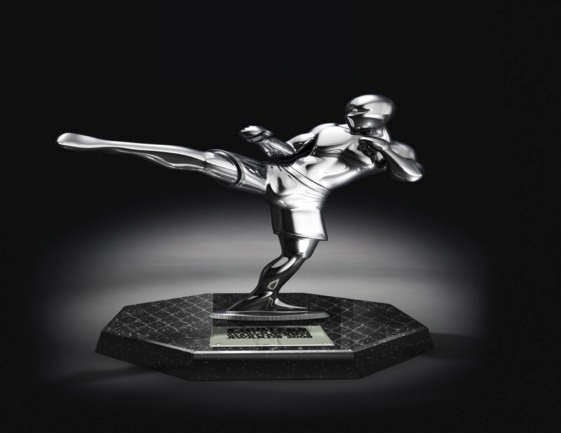 Checkout All New "Beyond The Cage"
2014 BEYOND THE CAGE MMA AWARDS! 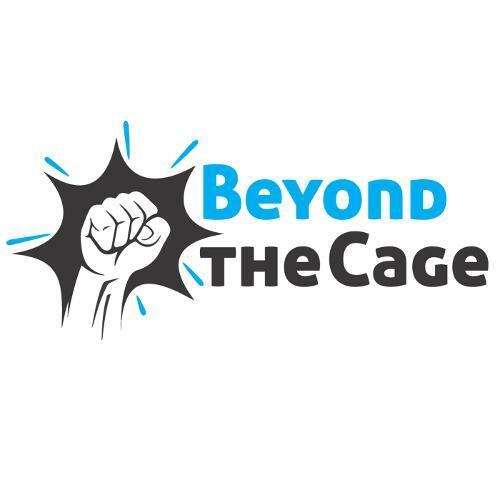 Checkout 'Beyond The Cage' host Jim Gramm and some friends in the mma community discuss who and what was the best in MMA in 2014!